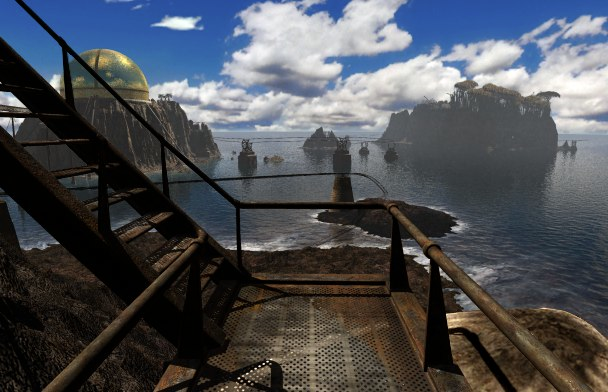 In May of last year Cyan Worlds released an iPhone version of their groundbreaking (in its day) point and click adventure Myst [App Store]. 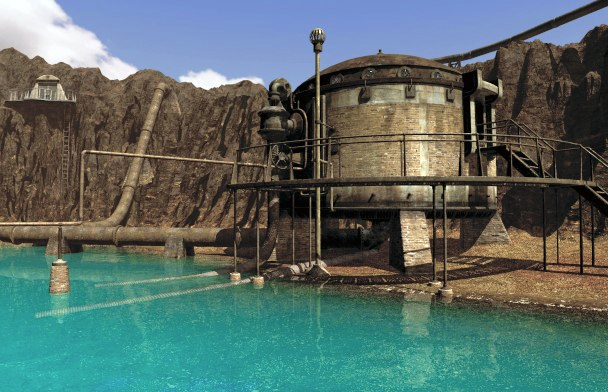 Earlier this year we got word that Riven: The Sequel to Myst would be arriving on the iPhone by early summer. And, while it’s obviously not here yet, we do have an update for those who’ve been waiting anxiously for Riven‘s arrival. 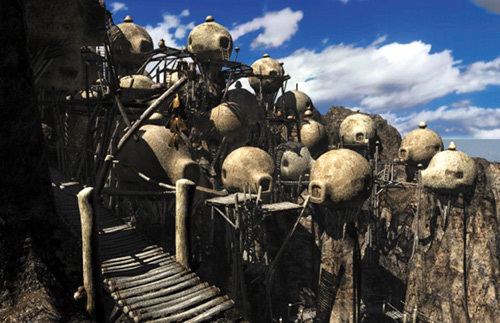 Early this month, Cyan’s Mark DeForest (or ‘Chogon’) made a post on the Myst online forums indicating that they are expecting Riven to be available in early Fall, with Riven HD for the iPad following sometime after that. What’s more, Cyan today launched a simple Riven for iOS website that reveals certain details about the forthcoming iPhone version along with a screenshot gallery. The original Riven sights and sounds have been meticulously re-assembled for a remarkable experience on the iPhone and iPod touch. Everything that you remember from the original Riven in a format where a simple touch or swipe moves you through the world. According to the website, the install of Riven for the iPhone is huge — and it’s not surprising; Riven for the Mac and PC was initially distributed as a set of five CD-ROMs. Cyan has worked to optimize the original game data for the iOS platform but, even so, the game is about a gig and a half in size (probably the largest iOS application out there) and requires over 2 gigabytes of free storage for a successful install. A small ad banner has recently appeared on the Cyan Worlds website that reads, “never let your timbers be shivered!" 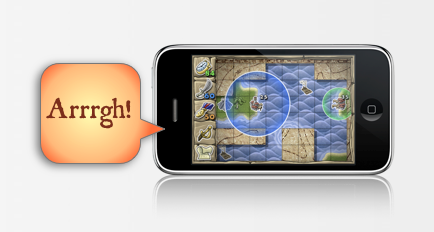 A click on the banner takes you to a rather spartan “preview" page that shows a screenshot of a new iOS game entitled Stoneship. 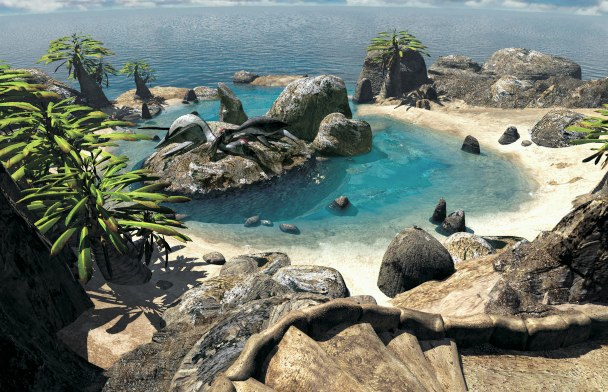 Now, the savvy Myst fan will recall that “Stoneship" is the name of one of the ages in Myst, and this forthcoming title, which looks as if it may be some sort of top-down naval combat / tower defense / puzzle game, was surely inspired by it. Unfortunately, that’s about all the details we’ve got at the moment on this forthcoming, new title from Cyan. We’ll share additional news on this one as we get it. Previous PostPrevious ‘Zombie Escape’ Review — Zombies, Clear the Landing Zone!